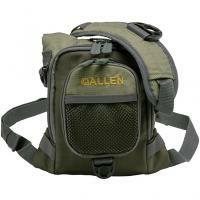 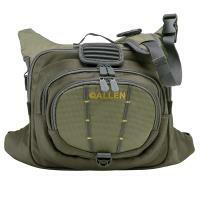 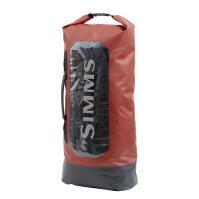 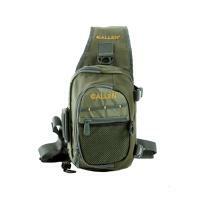 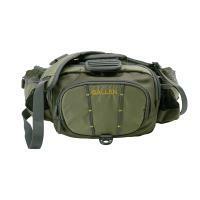 The Allen Fall River Chest Pack organizes your gear and is easy to transport. 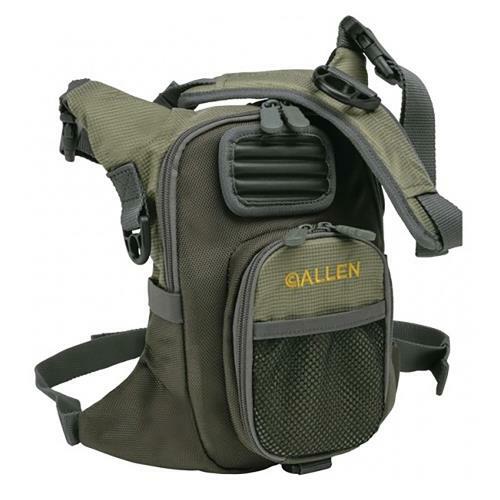 With multiple interior storage pockets for smaller accessories and a large front pocket for large size fly boxes, this pack can hold everything you might need. 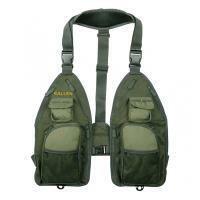 Featuring adjustable padded neck and waist straps, this pack will stay comfortable and secure all day long.